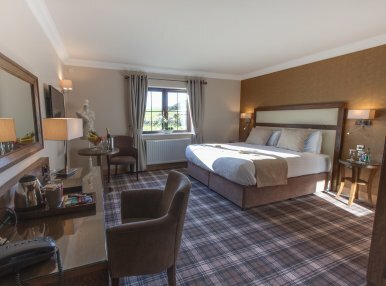 The Flagstaff Lodge Newry is the perfect place to rest, dine or entertain. 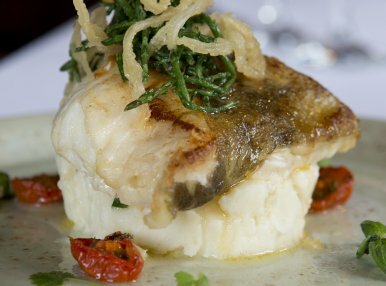 Formerly known as ‘The Newry Golf Inn’, we have been a popular choice for customers for many years due to our fantastic reputation for good food and quality service. We are delighted to now present our brand-new purpose built Accommodation facilities, which opened in February 2016. 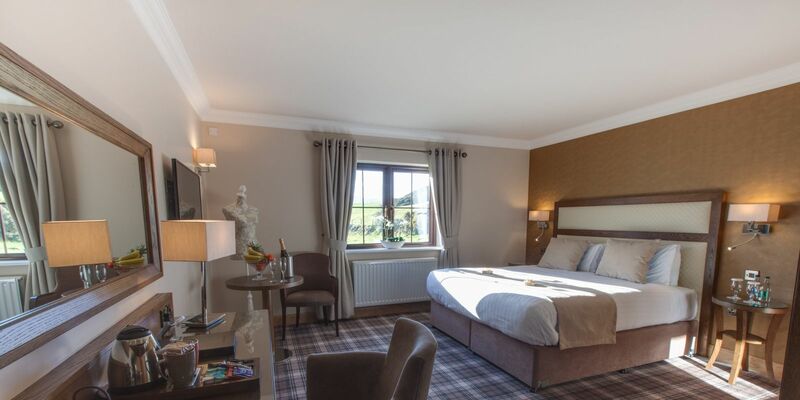 The new Lodge contains 18 guest rooms which exude comfort, style and charm. We are conveniently located, midway between Belfast and Dublin, just off the A1/M1 dual carriageway. 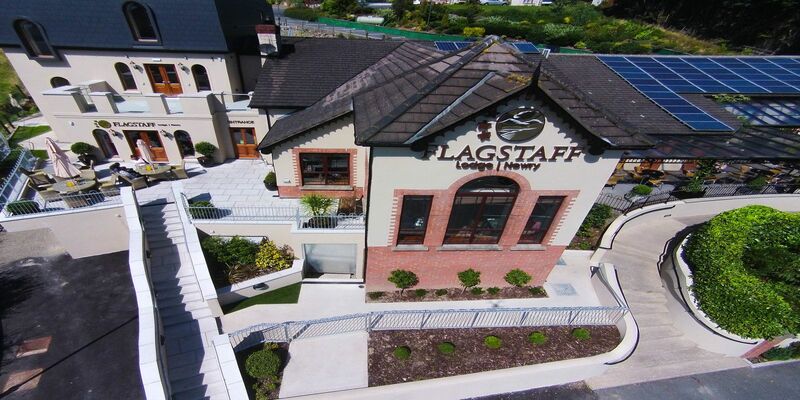 Sitting on the outskirts of Newry City, the Flagstaff Lodge is therefore the ideal base from which to explore all of the regions many attractions. These include the ‘Ring of Gullion’ Area of Outstanding Natural Beauty, the world famous Mourne mountains and the surrounding landscape. 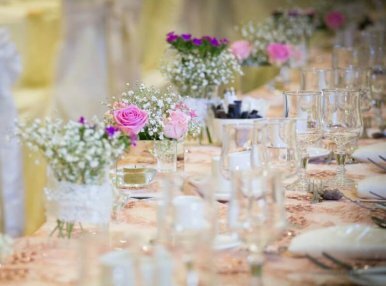 For guests wishing to shop, The Flagstaff Lodge provides easy access to both vibrant shopping locations of Newry and Dundalk. The bustling sea side town of Carlingford, set among the spectacular Cooley mountains is just a short journey away. 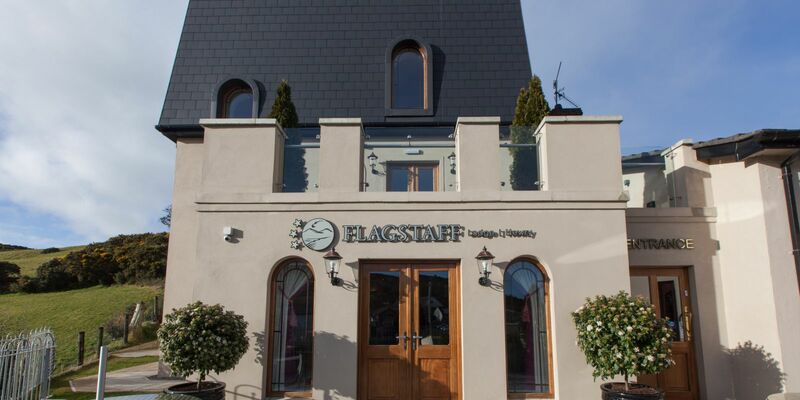 The Flagstaff Lodge is a landmark hostelry on the main Belfast to Dublin corridor. It first opened as a par 3 golf course with a small club house attached. Through time it evolved into a public house before further banqueting and accommodation additions made it into a guest inn. 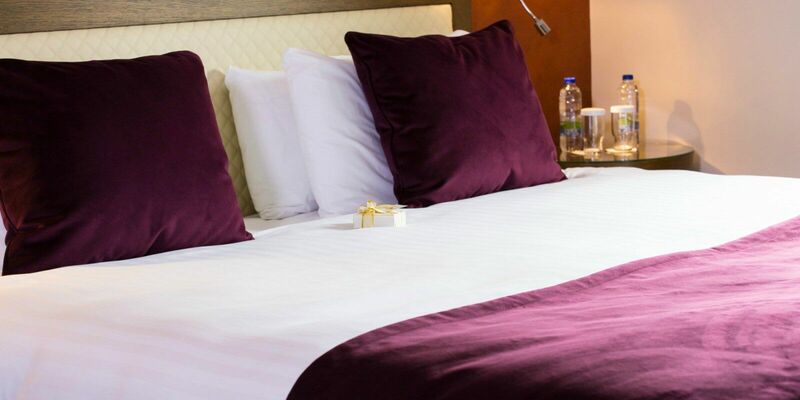 18 ensuite rooms now compliment a banquet suite and a vibrant lounge bar. 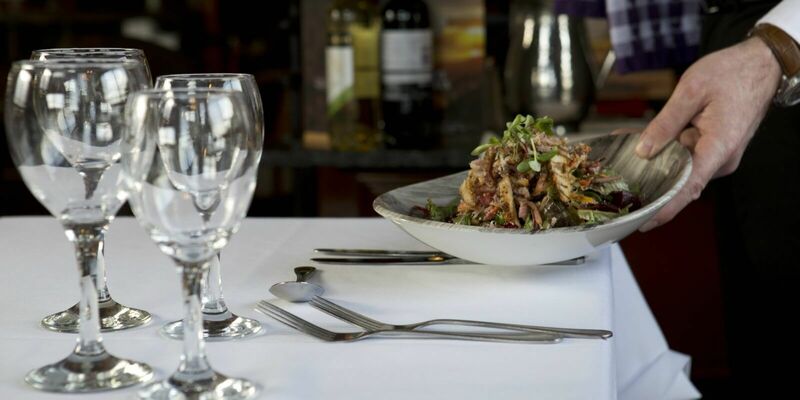 It is used for private functions, fundraisers, weddings and all family occasions. A Sunday carvery between 12pm and 4pm has proved very popular. 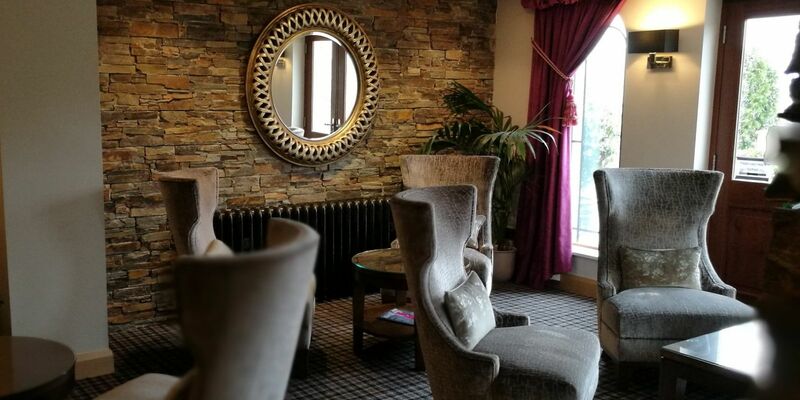 Our lounge bar is a favourite meeting point, with live entertainment every Saturday night.